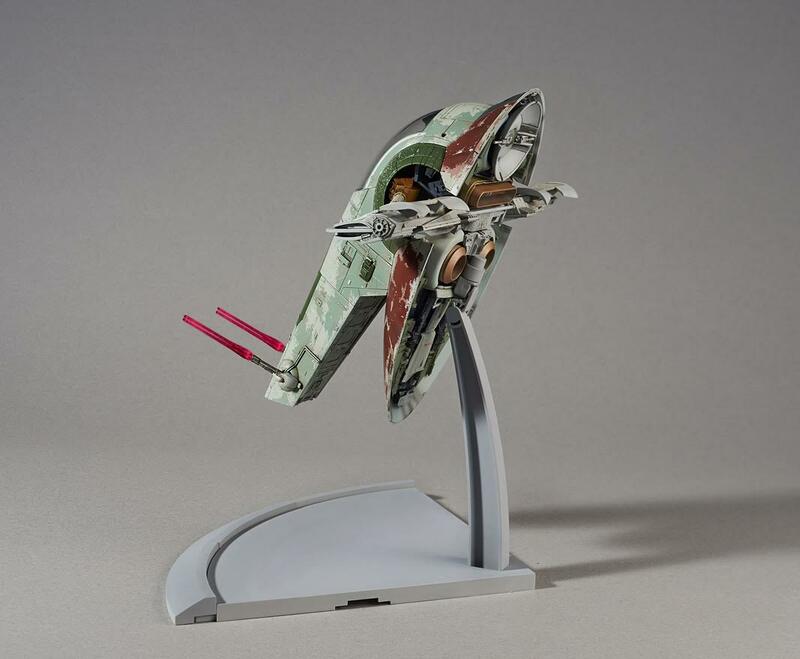 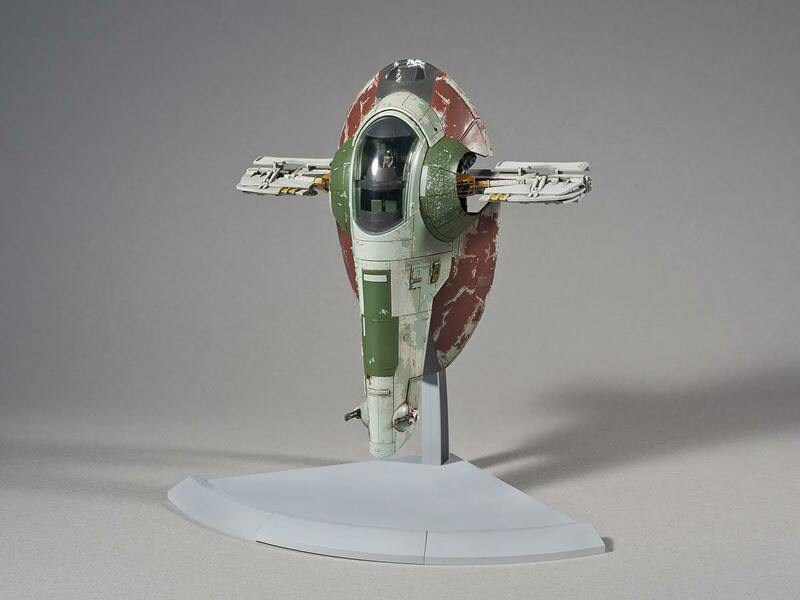 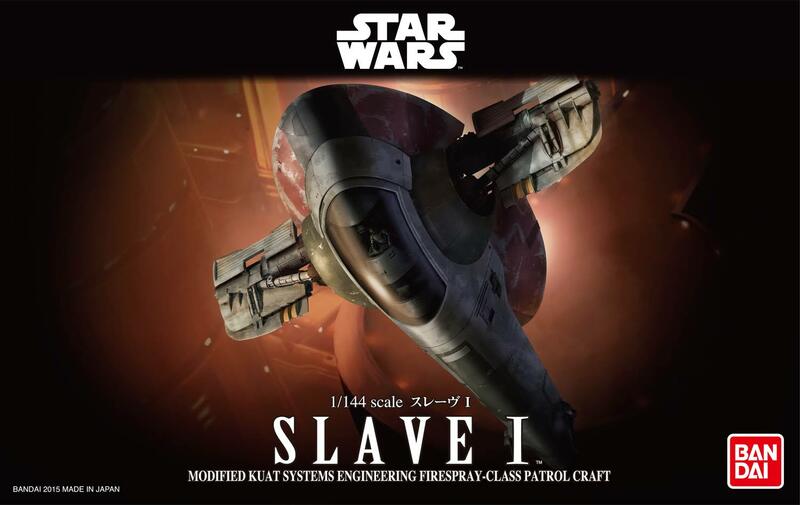 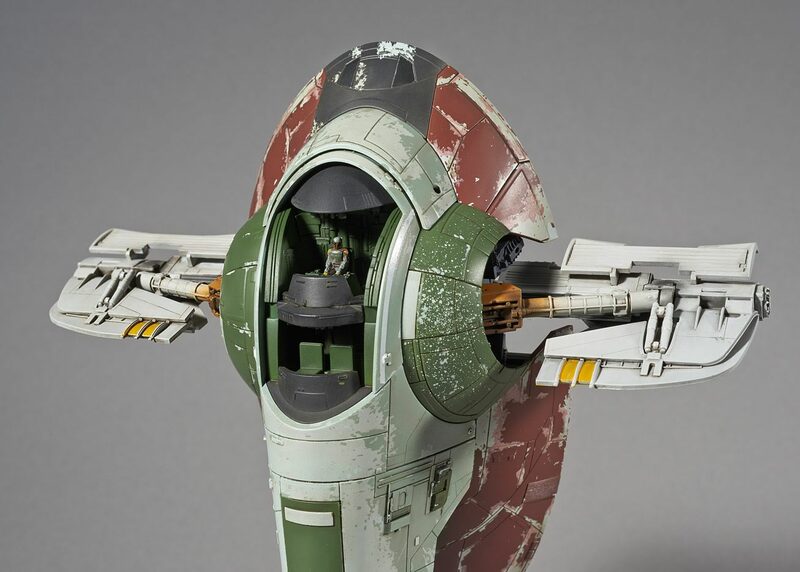 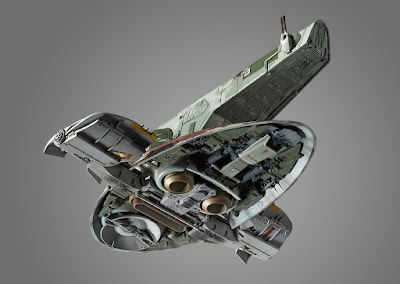 The deadly Slave I was notorious for her pilot Jango Fett, a bounty hunter in Mandalorian armor. 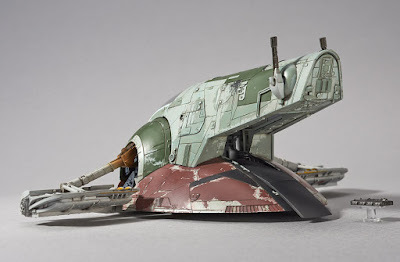 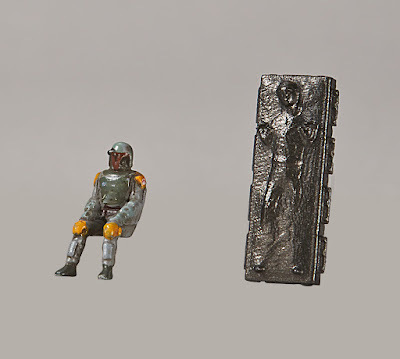 Fett stuffed the ship with weapons. From laser cannons and projectile launchers to seismic bombs.